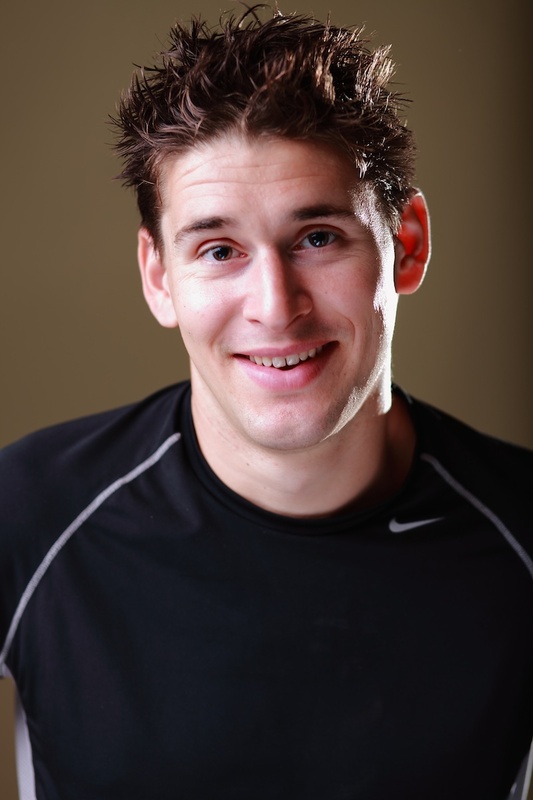 Today’s guest post comes from Ben Greenfield, a leading source worldwide for people to learn how to use the most efficient techniques possible to transform their bodies, achieve their physical goals and become superhuman. Ben has free human performance and nutrition articles, audios and videos on his website – http://www.BenGreenfieldFitness.com. The average trip to your local health food store exposes you to a colorful variety of fermented foods like kombuchas, yogurts, kefirs and other packaged compounds that promise to maximize your digestive health by increasing your beneficial gut flora. But this whole fermentation thing isn’t exactly a new phenomenon. Cultures around the world have fermented a number of different products. In Asia, there is natto, kimchi, kefir; in the Middle East, pickles , yogurts, and torshi; in Europe use of sauerkraut and rakfisk, and Pacific islanders with poi and kanga pirau. In America, we eat all these and combine with kombucha and chocolate. For example, I personally won’t go near grain or soy products unless they’ve been fermented. This is because the lectins, gluten and phylates in grain are reduced by fermentation (one reason that the only bread I’ll usually eat is sourdough bread), while the mineral inhibiting properties of soy are vastly reduced with fermentation. Dairy is another example of a potentially harmful food that can be made beneficial by fermentation, since fermentation breaks down lactose in dairy and decreases the sugar content of dairy, which is great news for anyone who is lactose intolerant or trying to limit sugar consumption. Limiting damage to the gut is just one benefit of fermentation, and for many people trying to optimize wellness, building a healthy immune system and optimizing digestive performance by maximizing probiotic (good bacteria) consumption is another major perk of eating fermented foods. A probiotic rich diet can protect from colon cancer, relieve inflammatory bowel disease and lactose intolerance, improve oral health, increase bioavailability of vitamins, nutrients and minerals in food, and perhaps most significantly, increase the efficiency of the immune system, which is primarily located in your gut. So what’s the solution? Make fermented foods yourself at home. This is especially useful if you always find yourself with extra vegetables or fruits, or want to store foods for long periods of time. For thousands of years, cultures have known that lacto-fermentation will preserve vegetables for long periods without the use of freezers or canning machine, since the lactic acid formed during fermentation is a natural preservative that inhibits bacteria. Take kimchi, for example. Within 10 minutes, you can use carrots, cabbage and peppers to make a batch of kimchi at home that will last 2 weeks, and you can use this as a side with meals, or put on top of a salad. Here’s a simple video in which my wife shows you how to make kimchi. Kefir is also very simple to make at home. Just get a tablespoon of kefir grains (you can purchase from multiple sources, such as Cultures for Health), add about 8 tablespoons of milk (we use raw milk from a local farm), put into a glass jar, cover, and store at room temperature (out of direct sunlight) for 12-24 hours. Strain it, then put it in the refrigerator, where your fresh kefir will keep for months. In our house, we also ferment cabbage for sauerkraut, pickle cucumbers and green tomatoes, and even make our own yogurt, while occasionally including sourdough bread and miso from the grocery store. Once you learn how to ferment and to appreciate fermented foods, it becomes a simple meal preparation process and a healthy eating skill you know for life. One of the best sources for learning more, and for accessing tons of excellent fermented (and non-fermented) recipes is the cookbook “Nourishing Traditions”. So enjoy your newfound fermentation skills, and leave any comments below. I promise to answer. This entry was posted in Food & Drink, Nutrition and tagged "Ben Greenfield", dairy, diet, Fermentation, grains, nutrition, preparation, recipes, soy on May 24, 2012 by The WellnessFX Team. Love the Kim chi video, could you please do one one yogurt cheese? I’m posting one to http://www.bengreenfieldfitness.com on October 13! Yeah right, i read in article (http://articles.mercola.com/sites/articles/archive/2012/03/18/mcbride-and-barringer-interview.aspx) that fermented foods are really healthy specially in digestive track, by the way, is this article a good source?